Last Month, several Schwarze managers discussed the evolution of sweeping, and new technology and trends, including Vice President of Sales, Marketing, Customer Service and Product Management Greg Heyer, Regional Sales Manager Raymond Massey, Sales Operations Manager Joe Hendrickson, Schwarze Product Manager Jim Adair, Schwarze Product Manager Brian Giles and Warranty and Training Administrator Costas Cordonis. This month, the discussion continues with more views on technology and trends and how they affect government fleets. Any other changes that have emerged over the past few years (e.g. water tanks, chassis, controls, etc.)? Giles continues, “While some chassis manufacturers have come and gone, the amount of suitable chassis for sweepers is better than ever. And even the Schwarze GS6 Tempest chassis-less sweeper, which is very popular in Australia and internationally, actually mounts on any popular chassis on location. What are the benefits of having these new technologies available? “The benefits are really too many to mention, all we can say is just try them out by requesting a demo,” says Heyer. 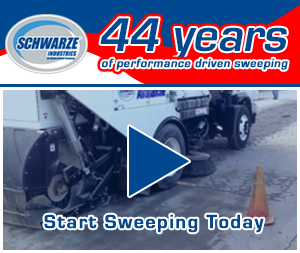 “If you’ve never swept with a Schwarze sweeper before, you’ll be truly amazed. 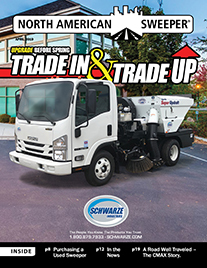 If you could give a fleet manager advice about sweeper technology, what would it be? What trends have you seen in government fleet purchasing? Has anything changed over the past couple of years? 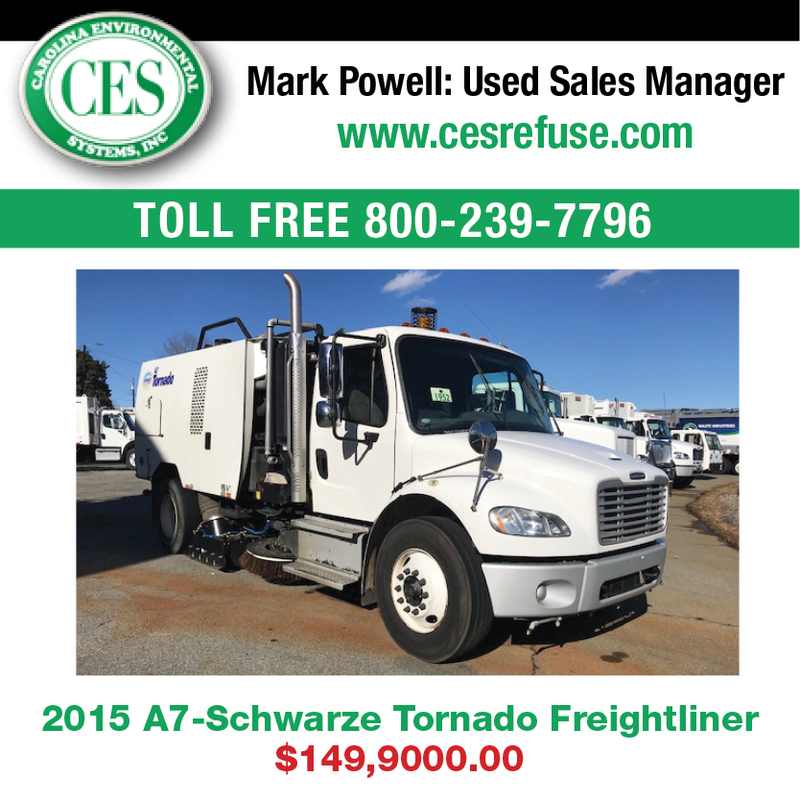 Does it seem like government fleets are purchasing a specific type of equipment lately? 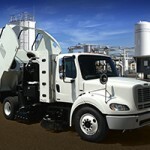 Have government fleets been buying more alt-fuel sweepers? What fuel preferences have emerged over the last few years? Has there been any change in how long fleets keep their sweepers? Does it seem like they keep them longer? Shorter? Does it depend on certain models/uses? “Yes, the life cycle has become longer. What used to be 5 to 7 years is now easily 10,” both Massey and Giles collaborate. 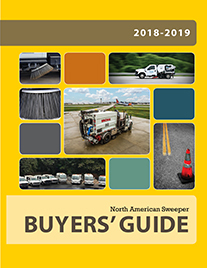 If there were one thing fleet managers should know about sweeper purchasing trends, what would it be? “Even though purchase prices for new equipment will continue to rise with increased regulations, keep in mind that it is still way more cost effective to remove street debris before it gets into the sewer or stream system,” says Giles. Any other sweeper trends we should know about? “Yes. Did we mention you should buy a Schwarze?” Heyer stresses, as the room fills with laughter.